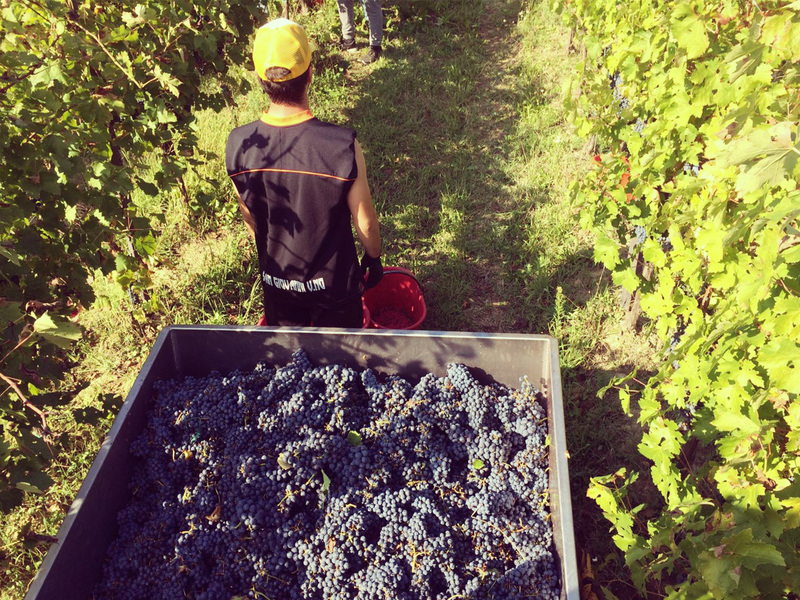 Here’s some pics from the grape harvest. 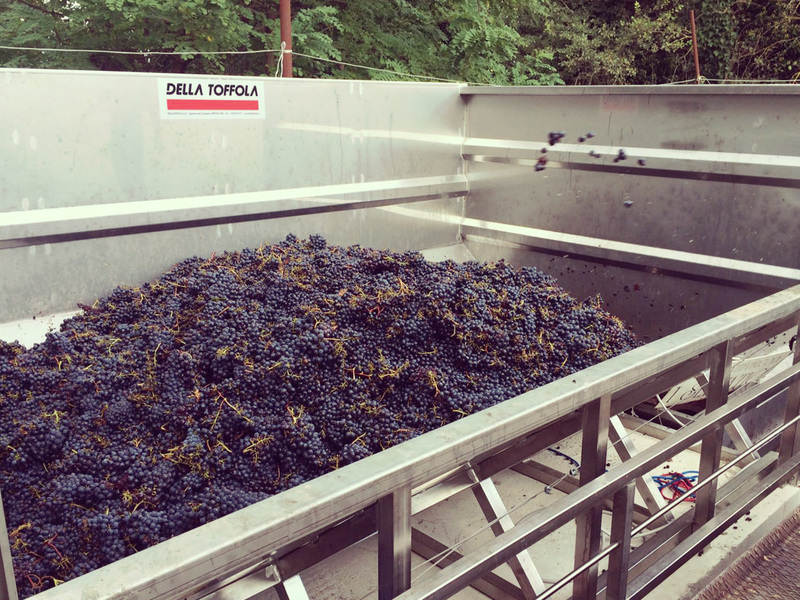 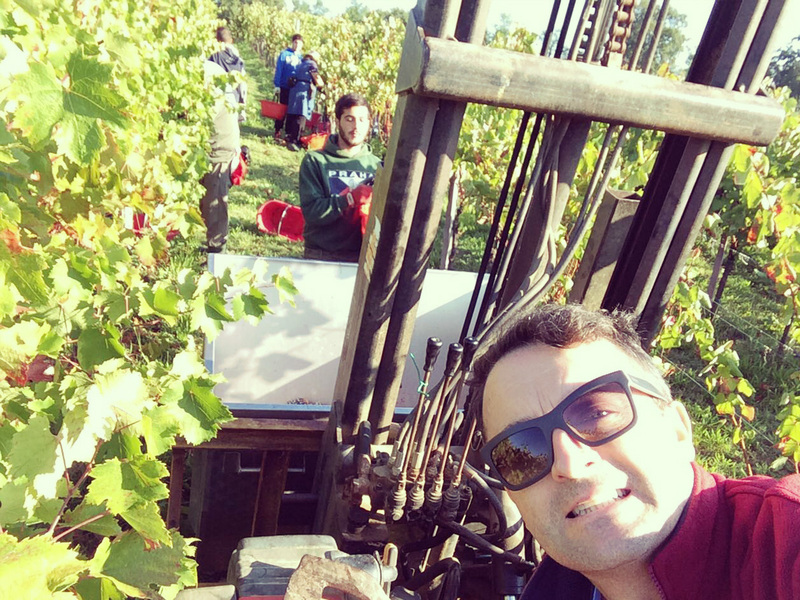 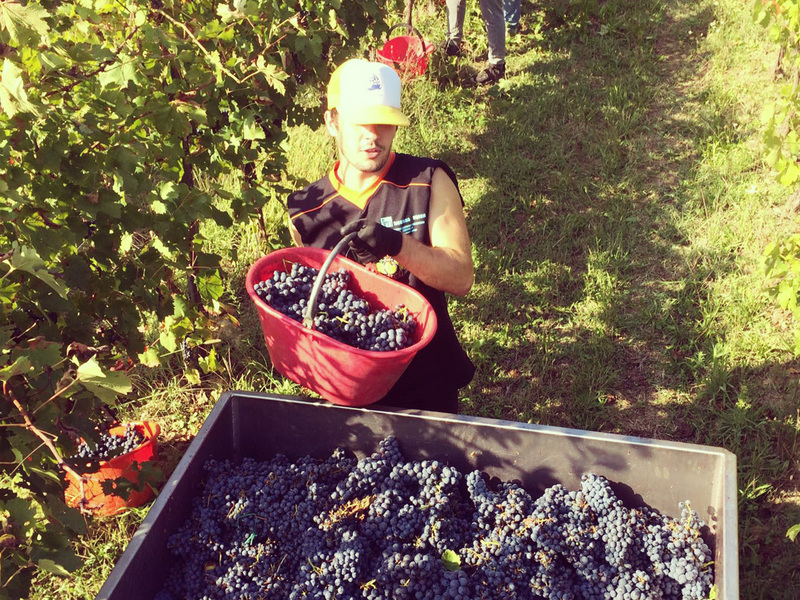 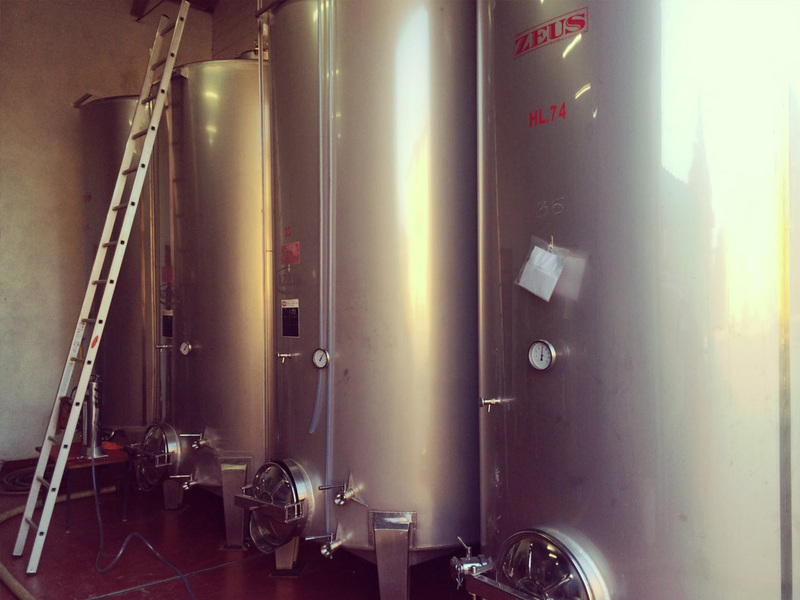 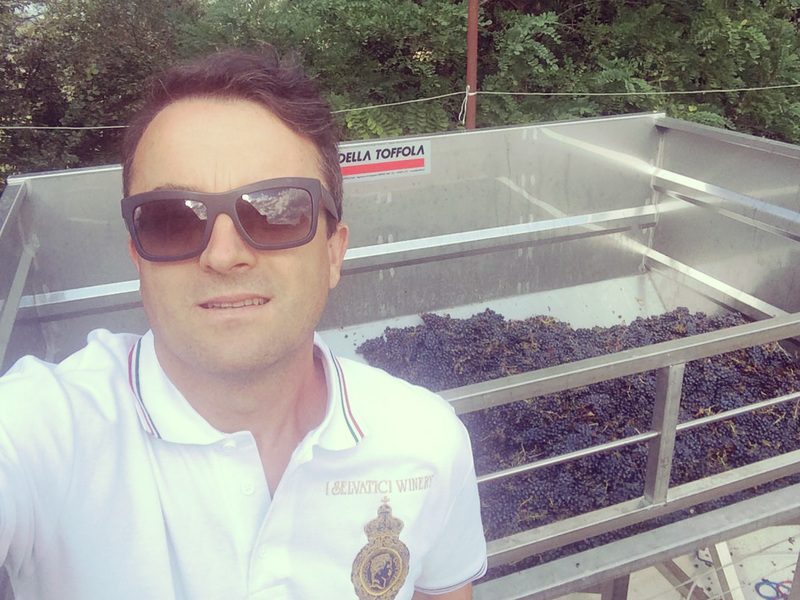 This week we harvested the Sangiovese grapes. 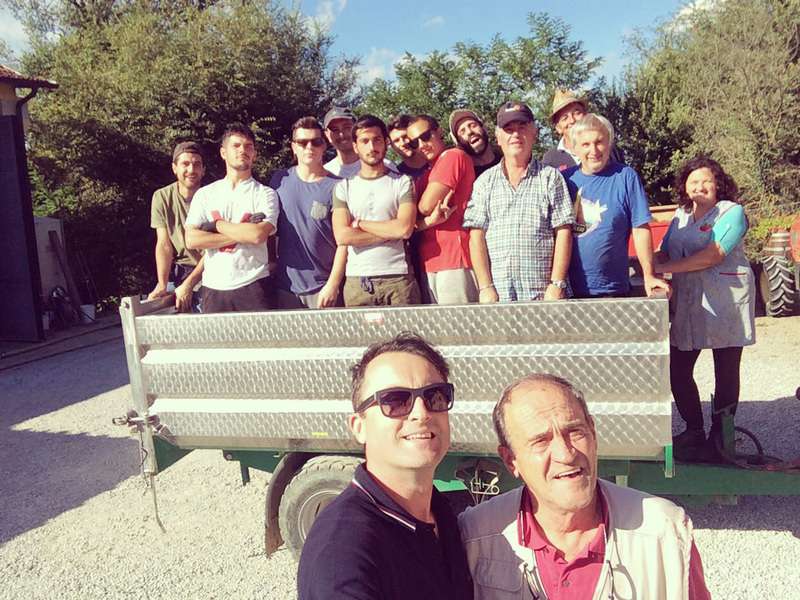 It is hard work but we enjoy it – even Uncle Carlo joined in on the fun at 79 years old!